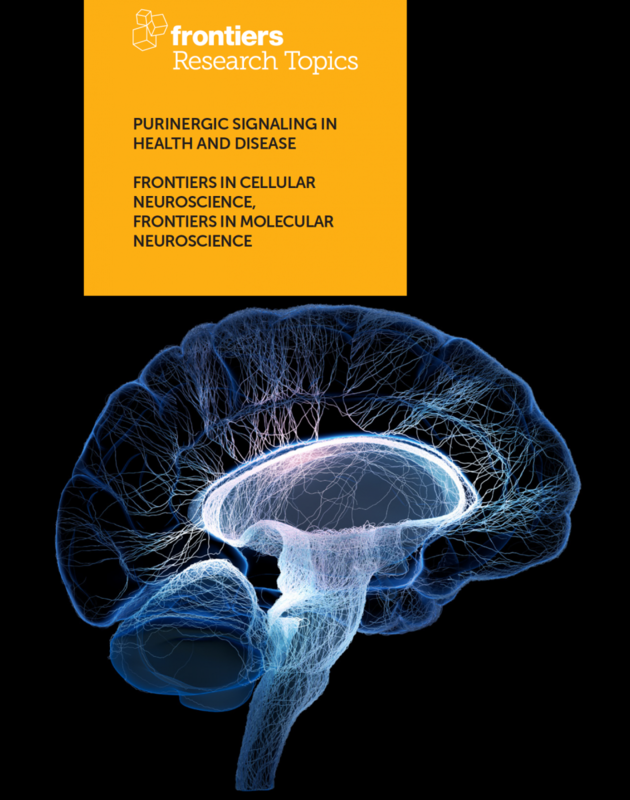 In collaboration with Frontiers in Cellular Neurosciences, we are organizing a Research Topic titled “Purinergic Signaling in Health and Disease”, hosted by Eric Boué-Grabot (IMN, CNRS UMR 5293, Bordeaux, France), David Blum (UMR Inserm 1172, Lille, France) and Stefania Cerula (Università degli Studi di Milano, Milan, Italy). 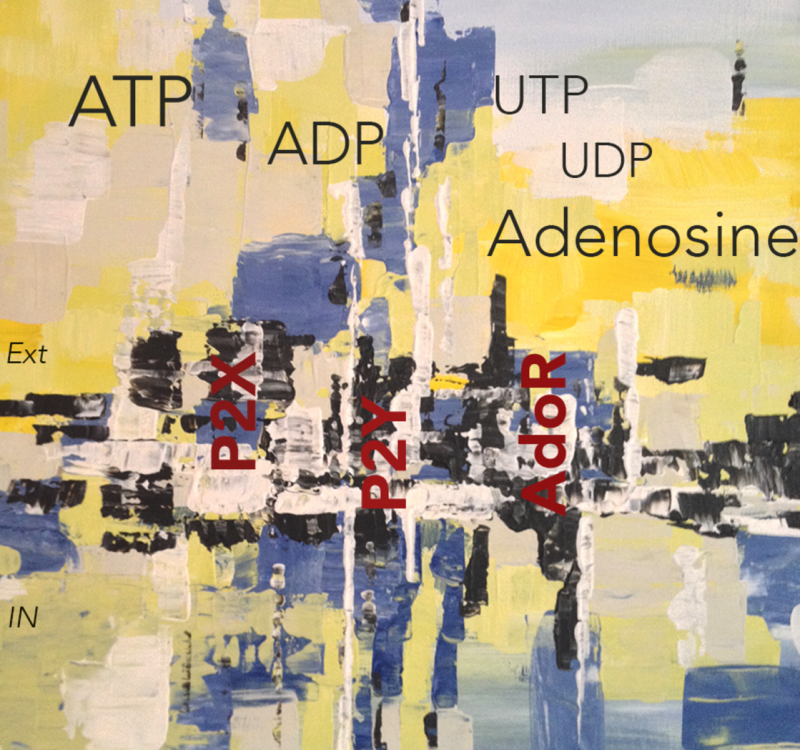 As host editors, we would like to encourage you to contribute to this topic. 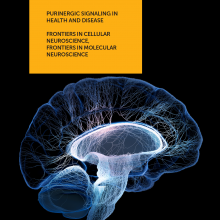 You can also visit the homepage we have created on the Frontiers website, which defines the focus of the topic, and where all published articles will appear (link here). 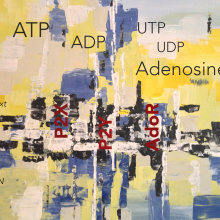 Extracellular nucleotides (ATP, UTP, etc..) and Adenosine plays major physiological roles in the central nervous system (CNS) such as neurotransmission, neuromodulation, communication in glial network and between neurons and glia through the activation of several families of purinergic receptors widely distributed in central neurons at pre-and post-synapse and in glial cells. 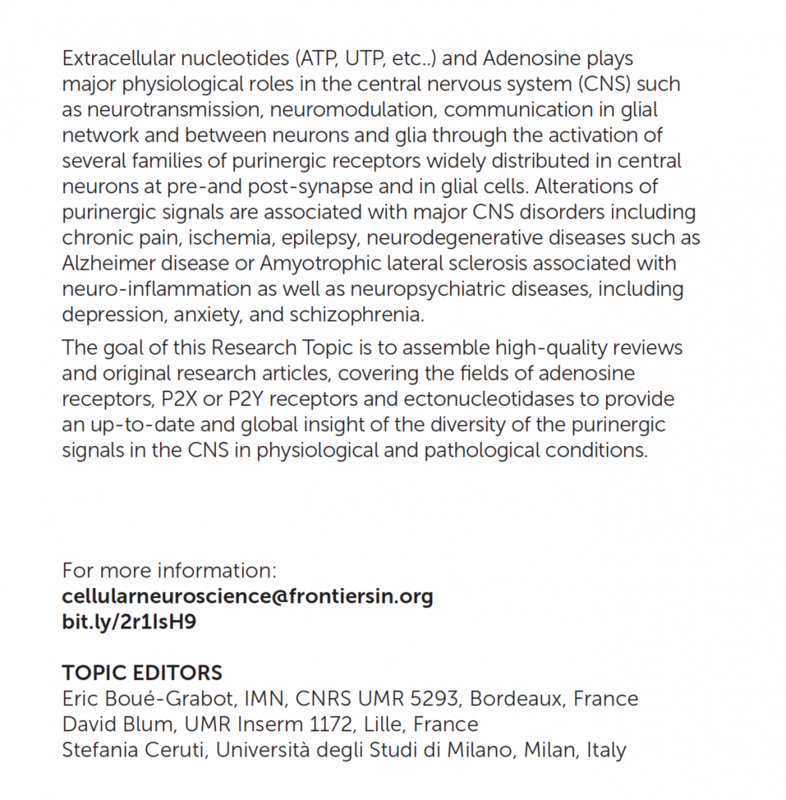 Alterations of purinergic signals are associated with major CNS disorders including chronic pain, ischemia, epilepsy, neurodegenerative diseases such as Alzheimer disease or Amyotrophic lateral sclerosis associated with neuro-inflammation as well as neuropsychiatric diseases, including depression, anxiety and schizophrenia. 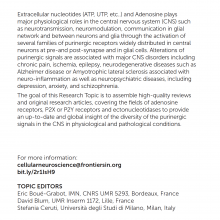 The goal of this Research Topic is to assemble high quality reviews and original research articles, covering the fields of adenosine receptors, P2X or P2Y receptors and ectonucleotidases to provide an up-to-date and global insight of the diversity of the purinergic signals in the CNS in physiological and pathological conditions.